satansatan IS NOT THE PROBLEM, LAZINESS IS! satan IS NOT THE PROBLEM, LAZINESS IS! Most of the time(even all of the time), we blame satan for our defeats, meanwhile we are defeated by our laziness. When we should pray, we won’t pray, when we should fast, we eat everything we see, when we should study the word of GOD, we refuse to study, so we get defeated by the challenges of life and blame it on satan. NO!!! It is not satan, it is our laziness that defeats us, not satan. We refuse to do what we ought to do and blame it on satan. Bishop David Oyedepo said; You don’t need to do anything to fail, if you want to fail, just do nothing. He also said; “No lazy christian has a future”, no matter his or her position in the church. 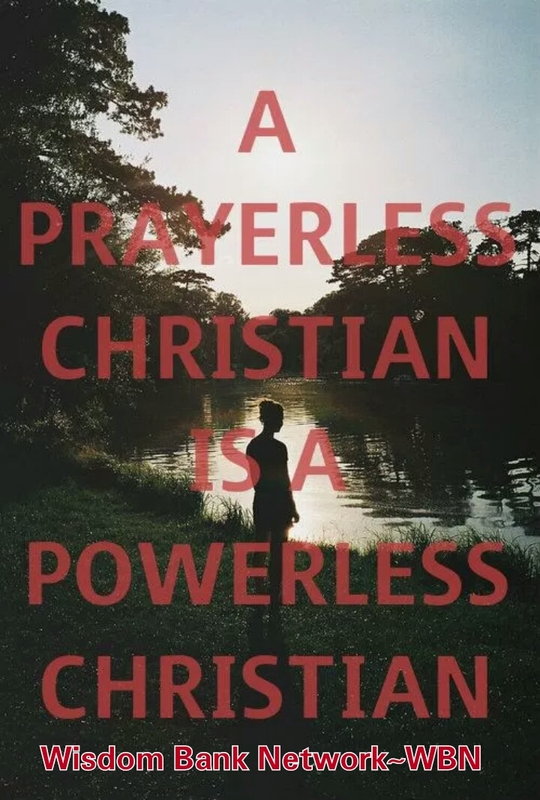 A prayer-less Christian is a vulnerable Christian, if you are lazy to pray, you will be vulnerable to all kinds of temptations that leads to defeat. Being a Christian is not an escape route from temptations, even JESUS was tempted, but HE was able to overcome the temptations. This implies that as a Christian, you must live ready. Temptations of life does not have time-table, you will not know the time it will come. So, you have to take responsibility, by living ready. Imagine if JESUS could not overcome the temptations, HE would have been defeated and not be able to fulfill purpose. In same vein, if you cannot overcome temptations of life, you will be defeated! Let us round up this way on Wisdom Bank today; IF YOU ARE NOT TOO LAZY TO STUDY THE WORD, IF YOU ARE NOT TOO LAZY TO FAST AND PRAY, YOU WILL BE TOO STRONG TO BE DEFEATED BY a defeated satan…BE WISE…!!! If you don’t stand for anything, you will fall for everything. Therefore, stand for what you believe in…BE WISE…!! !